education | Is it wine o'clock yet?? I had a postman’s slip through the door a few weeks ago and as much as its a real hassle to go to the post office to collect things I’m always excited because it feels like a present! Whats that you say?? 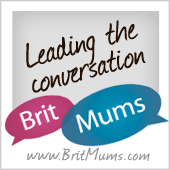 Well, I’ve seen several subscription postal order things pop up on the web recently and must admit to being quite dubious about them, i mean really do you neeeeeed to have a beauty box or a baby box etc through your door every month?? 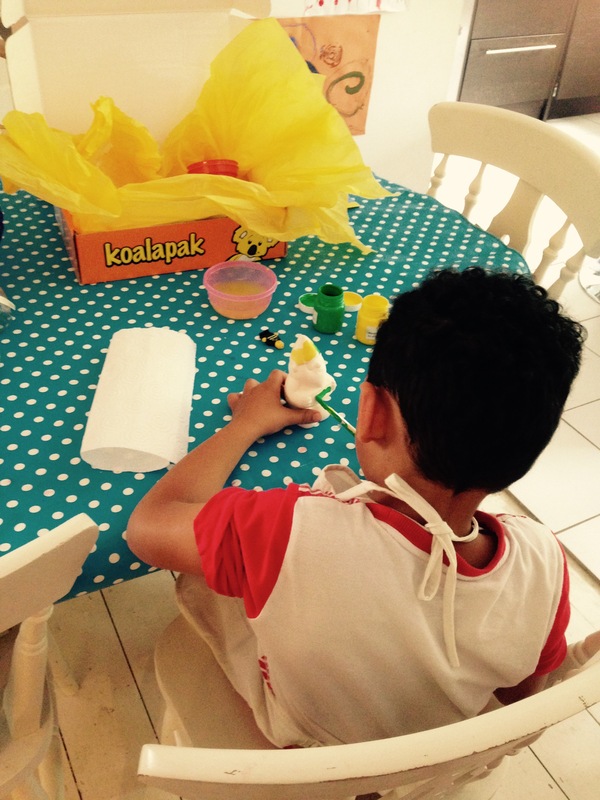 The KoalaPak is one of these monthly subscription boxes but is actually aimed at children aged 3-8 to help aid development in line with EYFS and Key Stage 1 & 2, very useful if you are a stay at home mum with a child not at pre-school, nursery and in addition to your children at school to teach them the lessons needed to aid development. 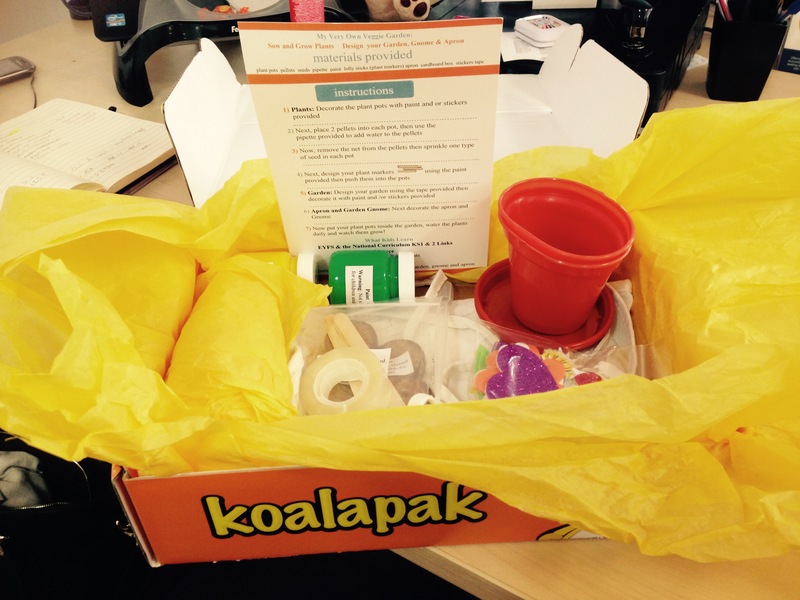 Let me tell you what was in our box : Make your own garden kit!!! 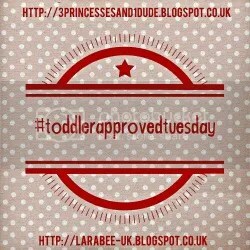 and a list of step by step instructions which includes what EYFS, KS1 and 2 guidelines it follows and what it teaches your little cherub. 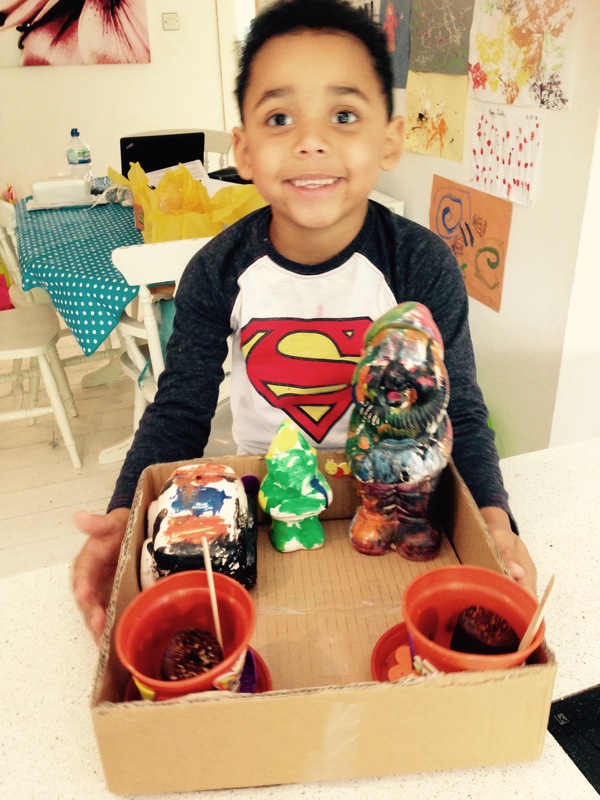 Zachary had a great time making his garden and it was lovely for him to have everything at his finger tips. He stuck stickers on his flower pots, planted the compost rounds and sprinkled in the seeds, used the pipettes to water them and painted his gnome. We still have the box to paint and (fingers crossed) the plants to grow so its not all over in one swoop. I am a convert! I loved the box and the educational value inside it. Zachary thought it was wonderful and he enjoyed making something from start to finish all out of this one little box. Find out more at www.koalapak.com where you can buy a subscription or send one as a gift.